Shatta Michy , wife of Shatta Wale debuts her maiden 2018 single. 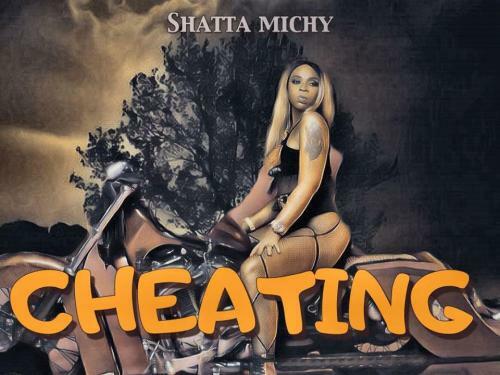 She titles this mid tempo song ‘Cheating (Rules)” , produced by Shatta Wale (Da Maker). Kindly take a listen below.